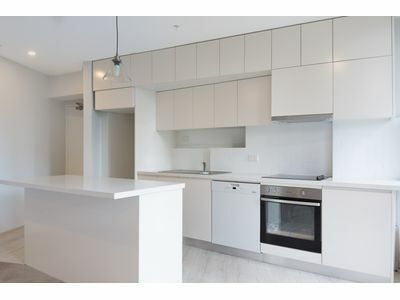 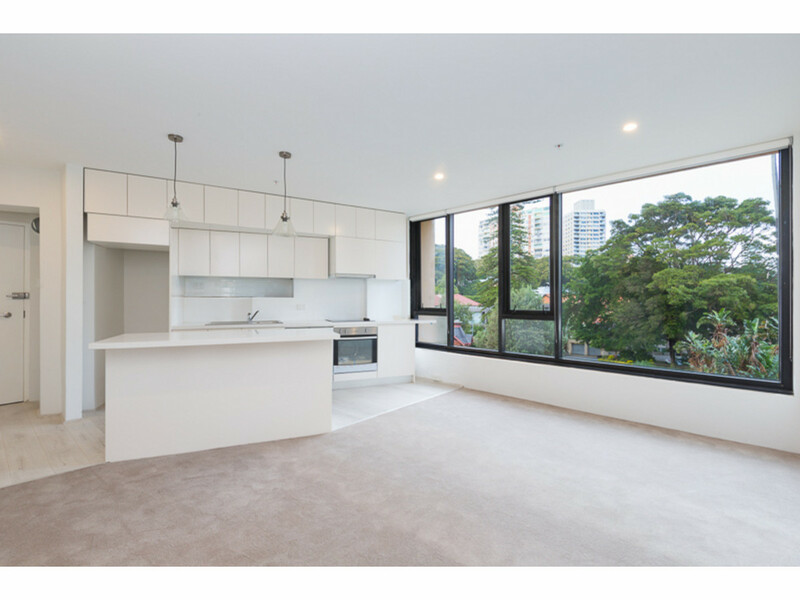 With its deep picture windows overlooking award-winning gardens & boats on the nearby Bay, this immaculate renovated and oversized apartment is in one of Darling Point’s landmark buildings, “Thornton Place”. 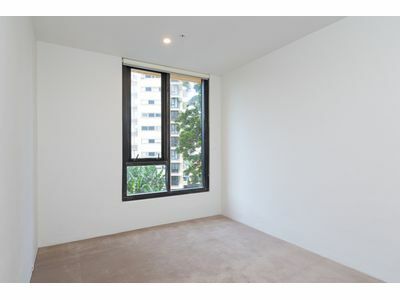 + Lock up garage and plenty of visitor parking. 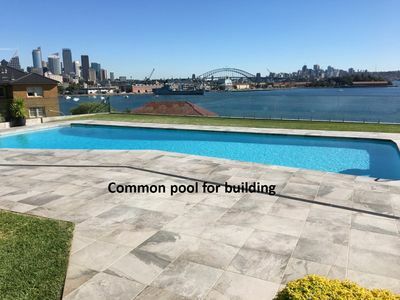 An exclusive Darling Point address Thornton Place has a pristine north facing swimming pool where you can laze summer away watching the yachts at play. 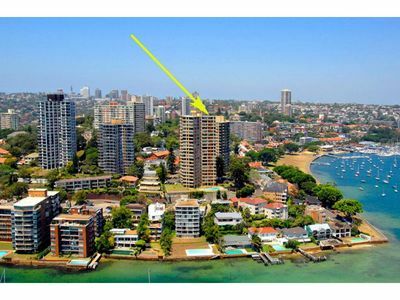 Perfectly positioned close to Cruising Yacht Club of Australia, Edgecliff Shopping Centre (with bus and train transport), Rushcutters Bay parklands, local restaurants and cafe’s, only a brisk walk to Double Bay or even a possible ferry ride to work from McKell Park. 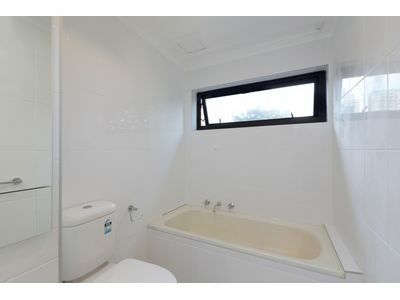 Minutes from the CBD, transport links to North Shore, Airport etc.